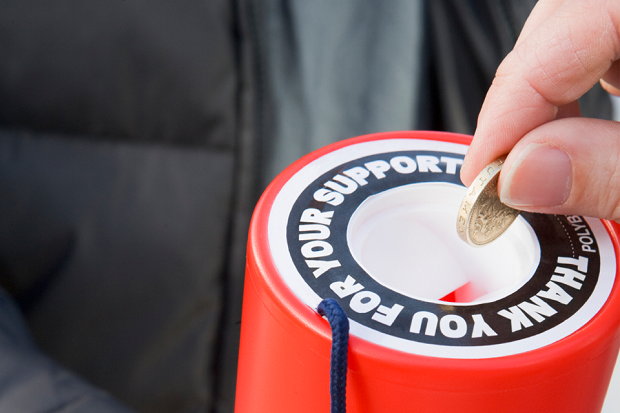 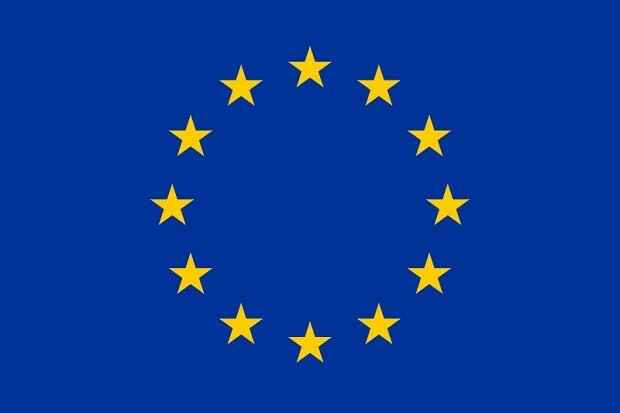 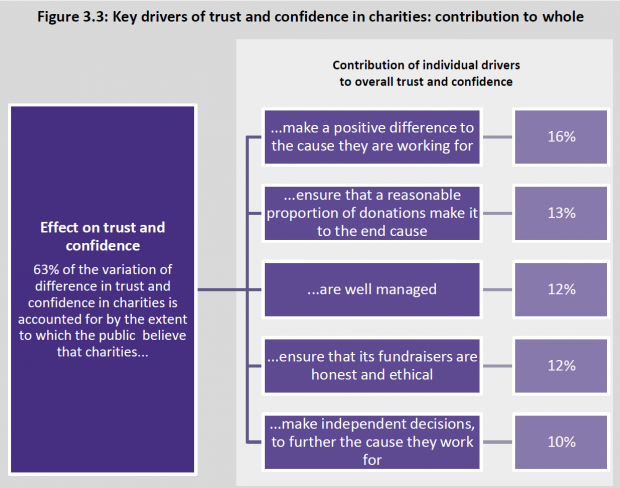 The Charity Commission – trusted, valued and in great demand! 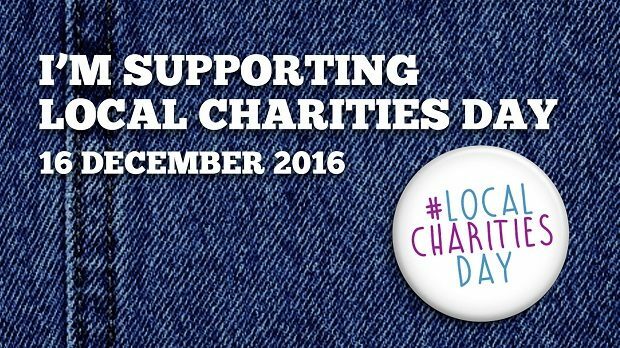 Today is Local Charities Day, an initiative launched by the Department for Culture, Media and Sport to help small, local charities and community groups thrive and demonstrate the great work they do. 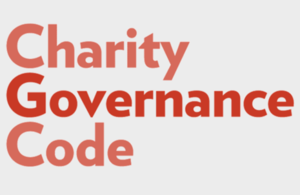 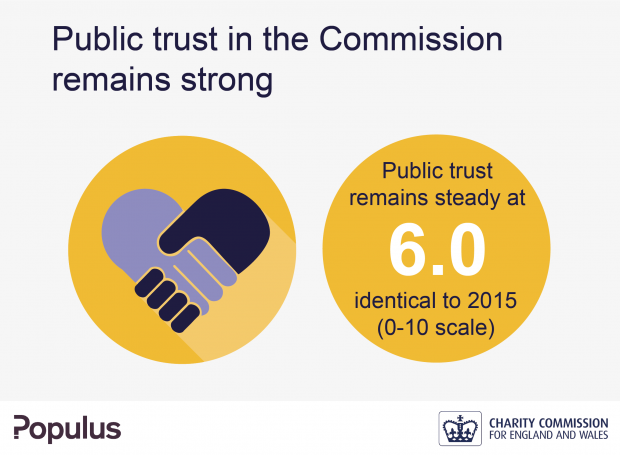 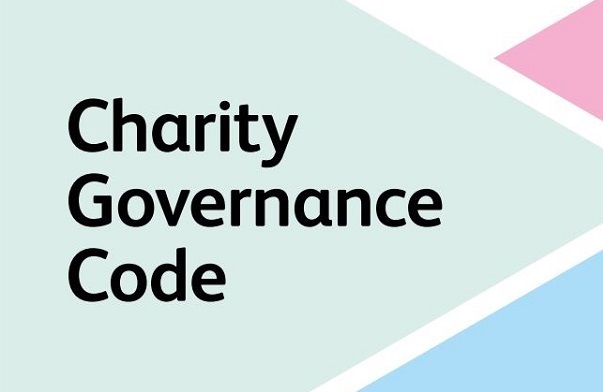 Public Trust 1: How can we rebuild public trust in charities?